I have no clue what is up with the Burkina Faso Mission to the United Nations in New York City. The U.S. State Department says you can get a visa there, but their website doesn’t seem to exist. 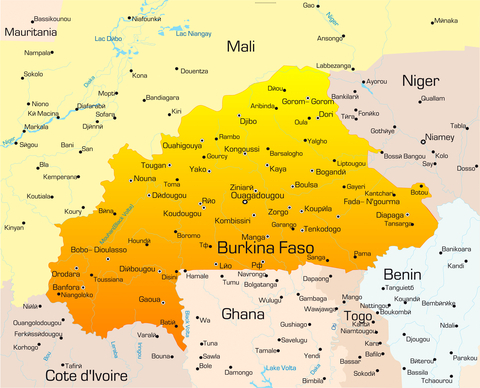 Save yourself headache and get your visa for Burkina Faso through the Embassy of Burkina Faso in Washington D.C.
Click on one of the links above to find out information on how to get the Burkina Faso Tourist or Business Visa.